Welcome and thank you for taking part in the IELTSx online Academic Test Preparation course. 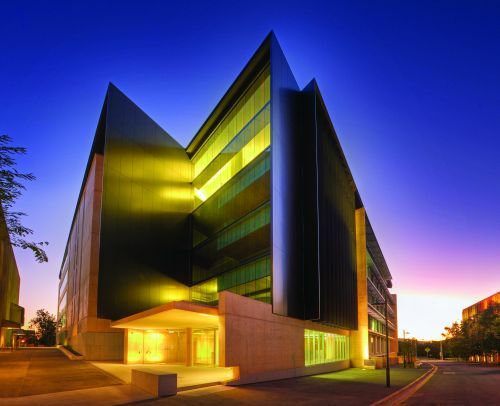 The University of Queensland (UQ) is recognised as an international teaching, learning and research leader, and is ranked among the world's top 100 universities. The University of Queensland's Institute of Continuing & TESOL Education (ICTE-UQ) was formed in 1981, (based at UQ's St Lucia campus in Brisbane, Australia), is pleased and excited to have had the opportunity to share its knowledge and experience to develop this course for members of the edX community. The Institute has an active network of more than 125 program partners in 19 countries, including some of Australia's and the world's leading universities, government, community and corporate organisations. We hope you enjoy the IELTSx Academic Test Preparation course and we would love to receive your feedback via the Course Evaluation.